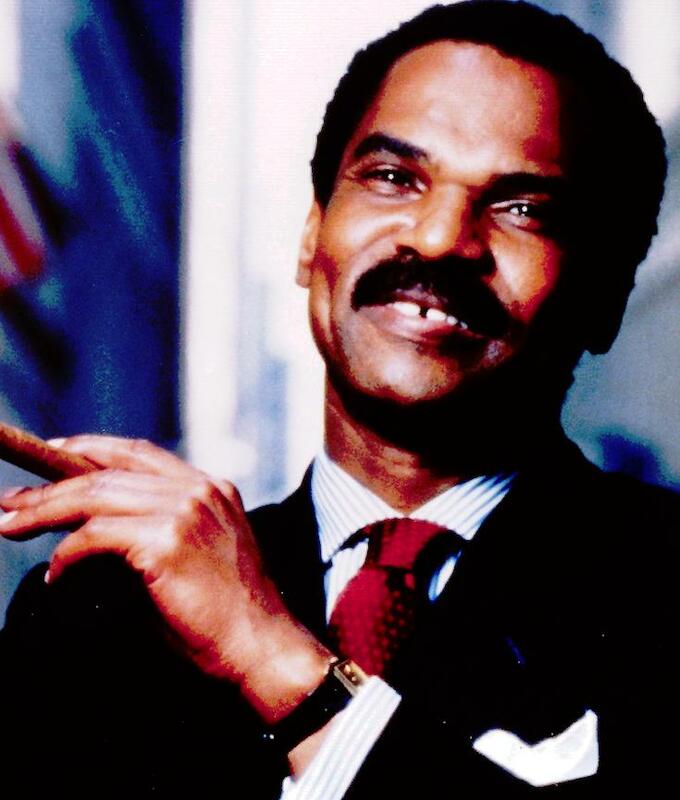 Reginald F. Lewis, Another Shining Chapter in Black Baltimore’s History | AFRO Reginald F. Lewis has been an omnipresent and enigmatic figure on the Baltimore landscape for decades since his death in 1993. His name is emblazoned upon The Reginald F. Lewis Museum of Maryland African American History and Culture, a landmark at the corner of Pratt and President Sts., the gateway to glitzy Harbor East. Since 2005, when the museum opened its doors, people from around the state, the nation and the globe have visited and learned the stories of Maryland’s Black community. But, I didn’t know much about Lewis beyond the fact that he was the richest Black man in America in the 1980’s. I learned a lot more about this great son of Baltimore during a recent event at the Lewis Museum Dec. 7. “The Conversation: Reginald F. Lewis, The $Billion Deal, The Lifestyle, The Man,” celebrated what would have been the 75th birthday of Lewis, who died at age 50 from brain cancer. The conversation was led by my friend Charles Robinson, a veteran journalist and anchor at Maryland Public Television. On the panel were four men who were very close to Lewis including his brother, Jean Fugett, Jr., who helped Lewis found the TLC Group in 1983, the venture capital firm, which served as the platform for Lewis to purchase Beatrice International Foods for $985 million in 1987. I remember watching Fugett as a kid, when he was a standout tight end for the Washington Redskins. But, I learned Lewis was a star football player in his own right. The Reginald F. Lewis Museum of Maryland African American History & Culture is the state’s premier institution highlighting the history and accomplishments of African Americans, with a special focus on Maryland. A Smithsonian affiliate, the museum engages visitors through its permanent and special exhibitions, resource center, as well as programs such as its film series, live music performances, and family programming. (Website).